Since 1947, there has been no monarchy in Romania. 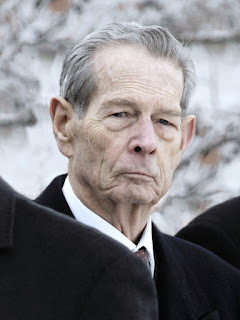 King Michael of Romania, was king twice in the history of Romania. 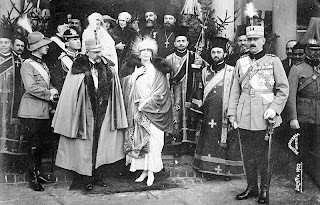 He had fond memories of being with his grandmother, Queen Marie of Romania in Bran Castle, where she had a royal residence. King Michael is also one of the last monarchs, politicians or military commanders who were leaders during the Second World War. He is personally seen favourably by many Romanians, but the future of the Romanian Royal Family is uncertain- and their role in Romania. He has changed the House laws so that four of his five daughters can claim the headship of the Romanian Royal House. 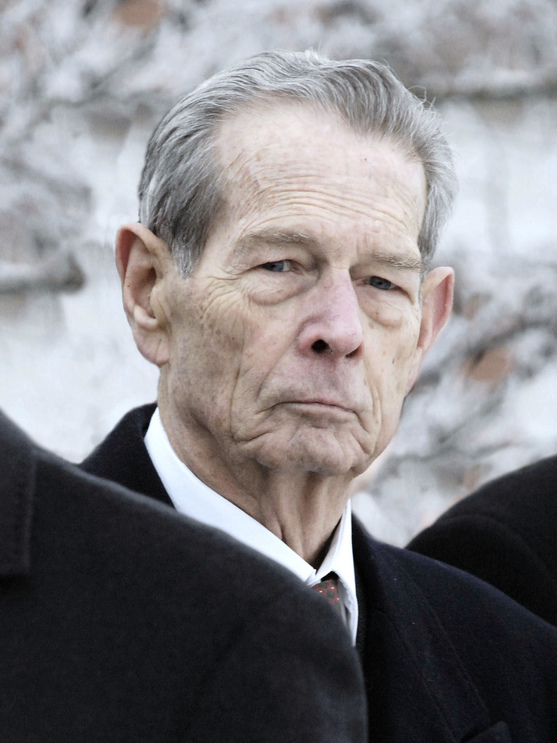 His eldest daughter, known as the Crown Princess of Romania, is not as respected as her father. The Crown Princess is active in Romania, but when the population is asked about her as a future monarch, people say they do not respect her as much as they do her father. This is, in many respects similar to many long reigning monarchs the heir is not as respected as the current monarch. It is similar to the role of Queen Elizabeth II of Great Britain and her son, the Prince of Wales. Come September of 2015, she will become the longest reigning monarch in British history. 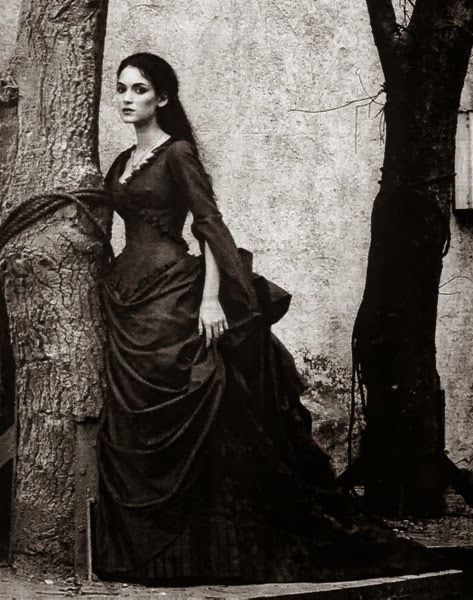 Her son, the heir, is the longest to wait for the crown. Also, the future lies with the Crown Princess's sister and nephew. Prince Nicolas of Romania, lives in Romania and he is third in line to the defunct throne of Romania. King Michael is the glue, and there is another family issue at stake here. Without King Michael, there will be less unity within the family. As with many Royal families, both on the throne and off, there are more than simply one pretender to the throne. 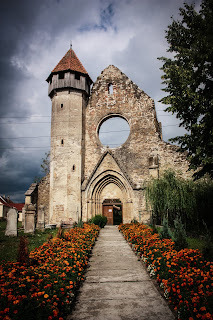 In this case, this is due to the first marriage of his father, King Carol II who married a Romanian commoner, and had a child with her. This was against the constitution of Romania, and the child, a son, was not allowed to be a part of the Royal Family. Michael is the only child and son of Carol's second marriage to Queen Mother Helen. Carol's first child was a son, Mircea, who was not allowed to be King or have any royal titles. Later he would be called Prince Mircea of Romania, but born as Carol Lambrino, was the eldest son, and did not contest the throne of Romania, but his eldest son has. This is where the potential problems lie in the future of the Romanian Royal family. King Michael is still popular but is not as needed as the Romanian Royal House cares to think. 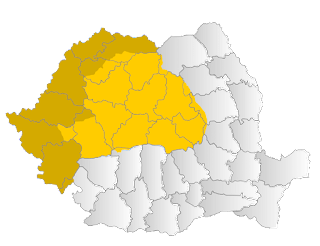 It is not as needed as natural resources in Romania, the royal family has been without a throne in Romania since the forced abdication of King Michael. The future of the Royal House depends on the people after a well respected former monarch.